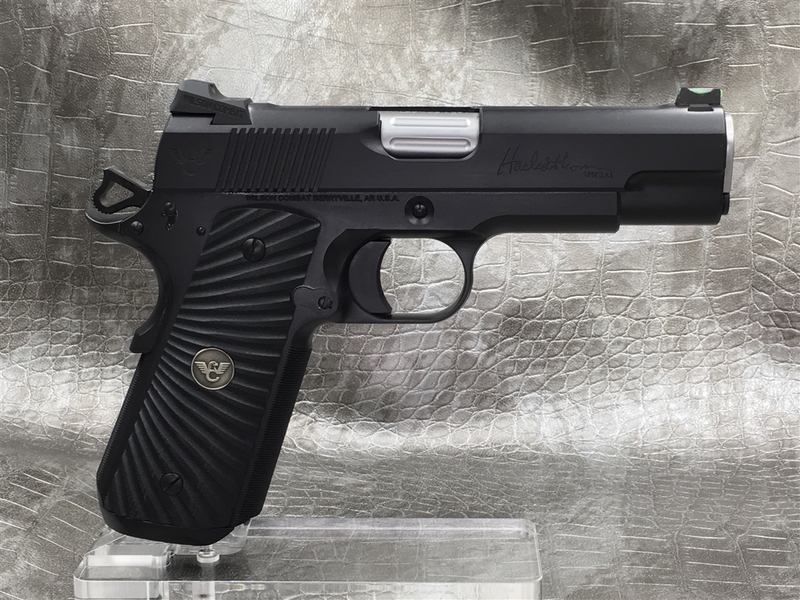 Renowned Firearms trainer and small-arms consultant can Ken Hackathorn drew upon decades of practical experience and his vast collection of custom handguns to develop the "Hackathorn Special". The commander size version of the Hackathorn Special is geared towards the needs of the concealed carrier who prefers this model's shorter 4.25" bushing barrel and full-size frame. 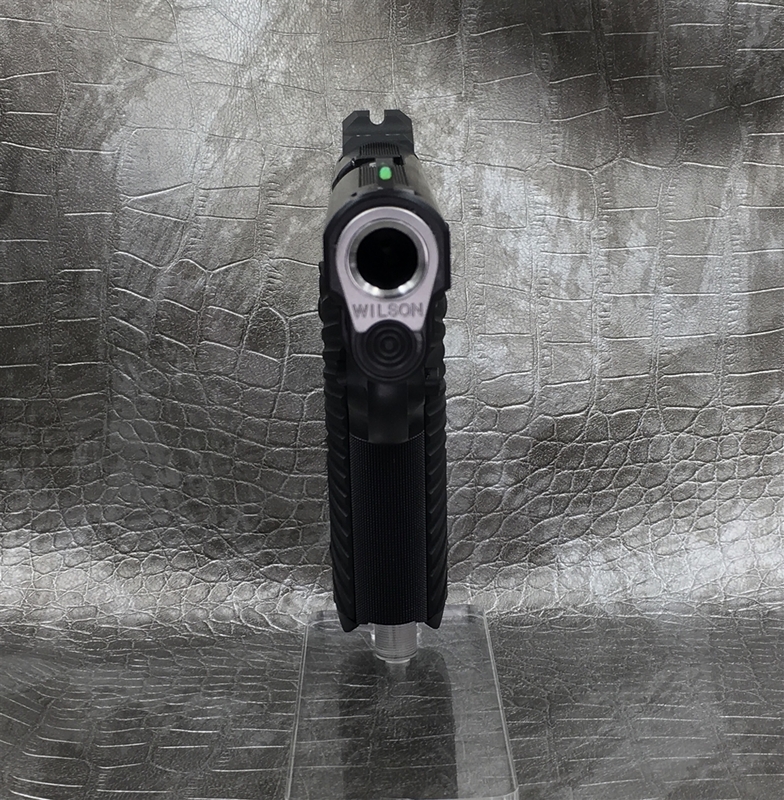 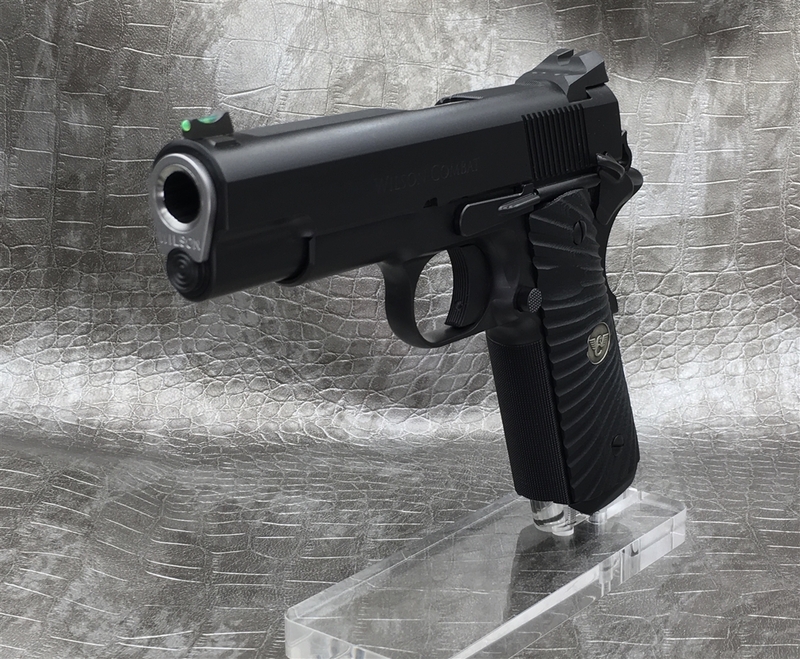 The one piece Bullet Proof Magwell, concealment /hammer/grip safety, and the versatile medium-length trigger were personally selected by Ken as the best for his needs and are are standard on this pistol. 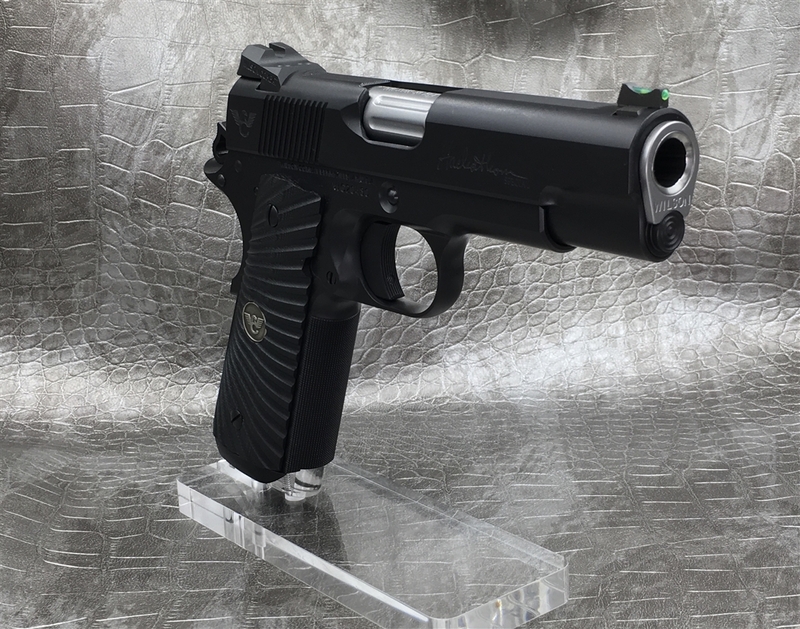 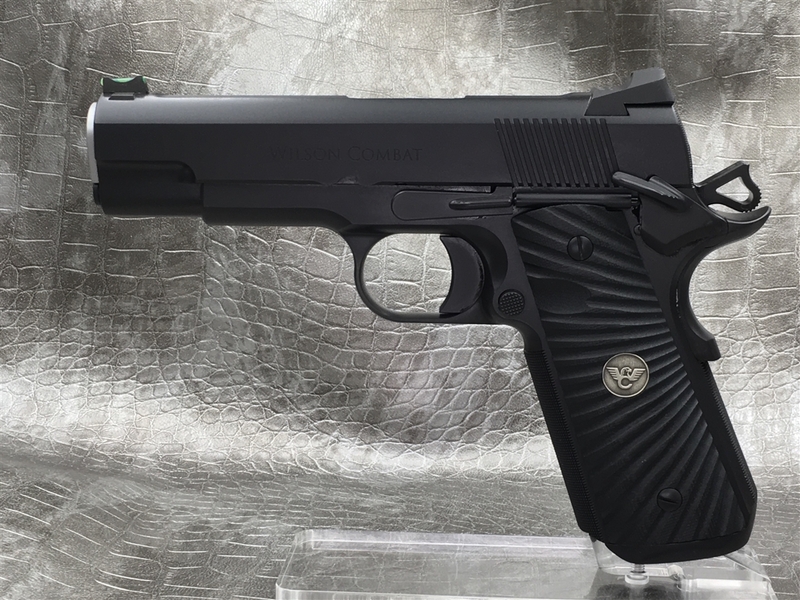 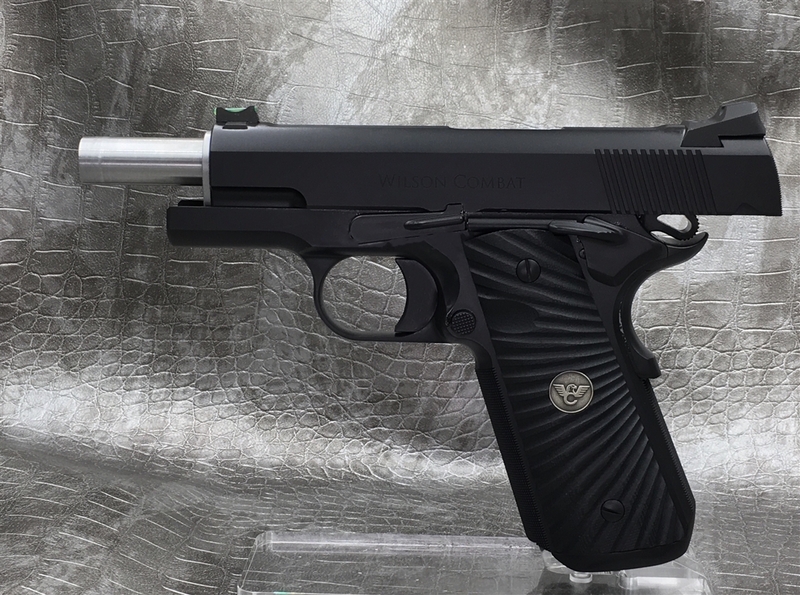 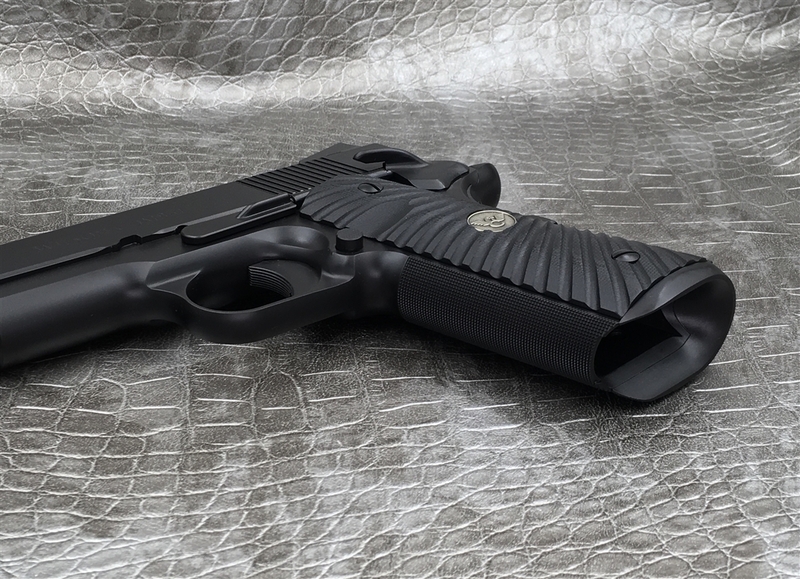 Since this model is well-equipped with Ken's preferred custom options the only allowable upgrades are ambidextrous safety, choice of front sight and deluxe hand-polish blued finish. 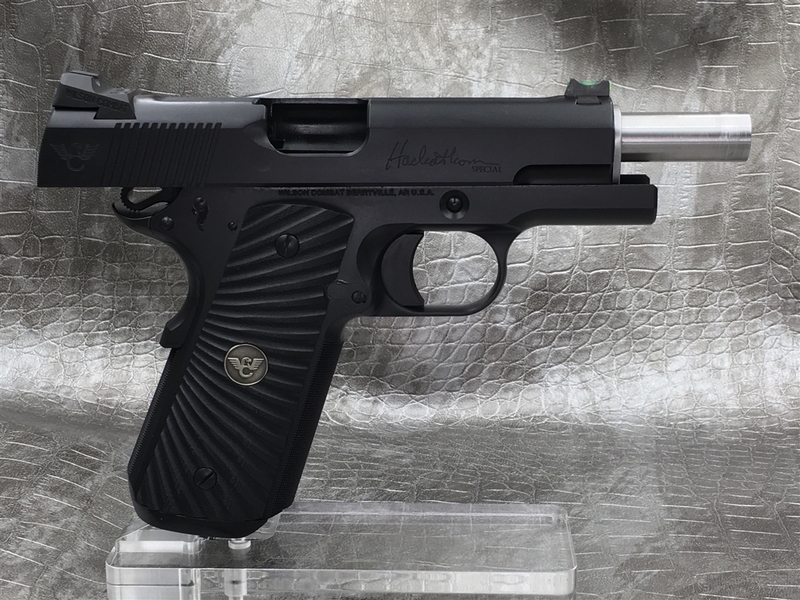 Each pistol will have Ken's signature engraved on the slide. 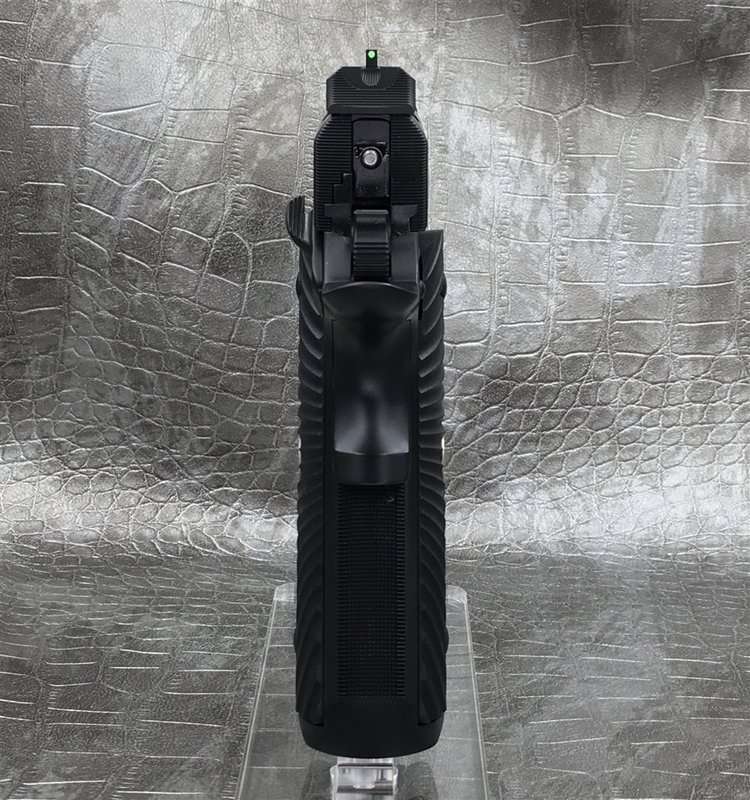 **Photos may include features and or upgrades not included in the base price.